As some of you may know there is a jailbreak out for the latest iOS 9 version (iOS 9.3.3). Apple is preparing iOS 9.3.4 which fixes the Pangu jailbreak vulnerability. So for now I do not recommend to update to the latest version of iOS unless you don’t want to jailbreak. Because I jailbreaked my own iPhone a few weeks ago I started the adventure to search for some awesome tweaks that makes life easier. 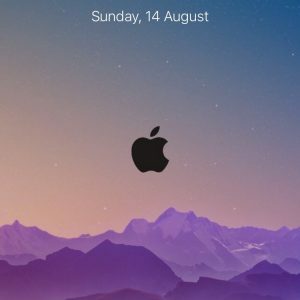 This list of repositories and tweaks can help you when you’re a beginner or even a more advanced user of jailbreaking. If you’re thinking I am missing a few tweaks please let me know in the comments! Action Menu is a tweak that enables you to edit iOS’s action menu when you double tap a word or item in iOS. You can add different options or just disable the options which you don’t use. Activator is one of the well known tweaks. It lets you create ‘shortcuts’ based on gestures to start a certain actions. An example is pressing both of your volume buttons to open your camera or start the music app. Agape is a free application that hosts giveaways of tweaks and themes. With the last giveaway I’ve won the tweak PwnTunes that’s also shown below! Anemone is a theme manager. You can install different theme’s, bootlogo’s and more from Cydia and enable them by using Anemone. 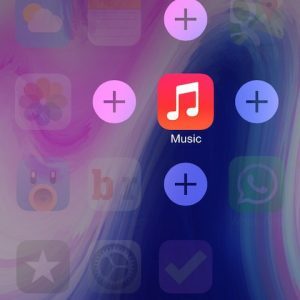 This tweak gives you more control in the App Store. For example, it lets you downgrade application or disable updating those applications at all. One of the great tweaks in this list. It lets you access your phone through USB. Not only the default photo folder, but also the Root folders of your phone. This can help you to add custom themes in Anemone or use your phone as a USB device. This tweak lets you install fake signed applications on your iOS device. This can be useful if you want to install your own developed applications. Of course this can also help you to install pirated applications, but I really recommend to prevent using these. Some of these applications are filled with malware and the developers of the application you’re pirating are losing money. If you want to start applications from your lockscreen (you still need to enter your passcode) this is the tweak for you. 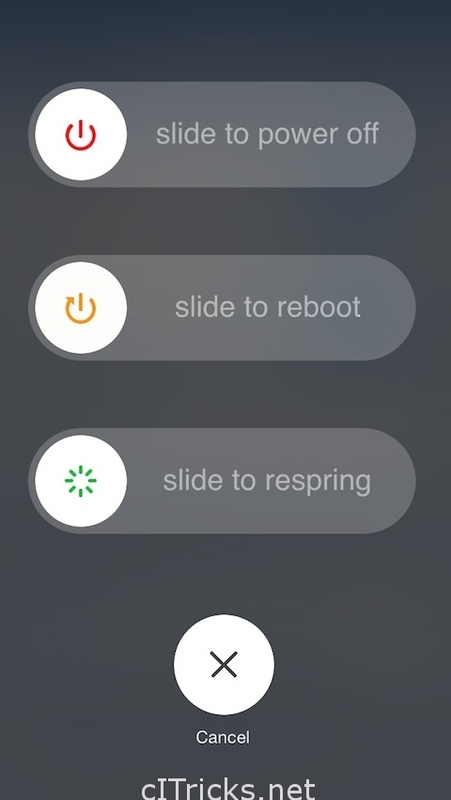 BerryC8 lets you add applications to your lockscreen which you can drag to open them after unlocking your device. 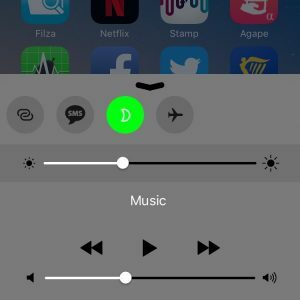 This tweak changes the shutdown behavior when holding to lock button on your phone. 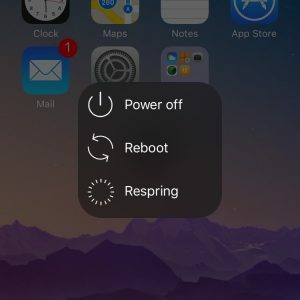 It now lets you choose to Shutdown, Reboot or Respring your device. CallBar is one of my favorite tweaks for the phone application. The main reason I purchased and installed Callbar is because it won’t fill your screen when someone is calling you and the interface is much cleaner. Once again I think it’s a great replacement for the phone.app. 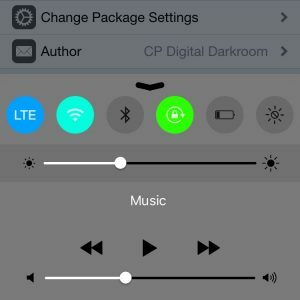 Cream lets you change the colors of your Control Center. I use the color green for functions I should turn on, and the color red for things I should turn off after using it, like the flashlight. 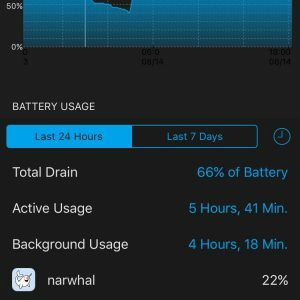 This tweak gives you a better insight of your Battery usage at Settings => Battery. Eclipse gives the applications you whitelist a Night Mode, which might save your eyes at night. It’s especially useful when you’re in bed or waking up. 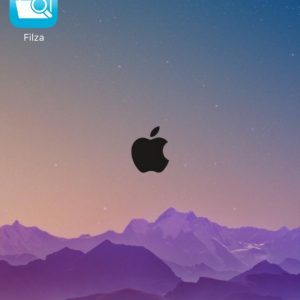 Filza File Manager is as the name suggests a file manager. It’s a great application that helps you view or edit your system files. The application supports WebDAV which allows you to access the files through your PC or Mac. Some applications in the App Store are using Jailbreak detection. Because of the detection you’re not able to open the application. 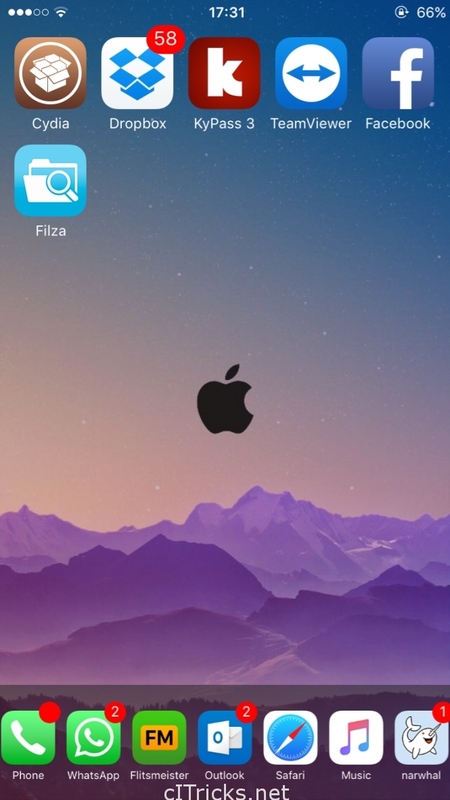 Flex 3 helps you to bypass the jailbreak detection so you can keep using the application. I am using it to bypass the detection of the Horizon application so I can watch TV on my Apple TV or iPhone. FlipControlCenter is one of my favorite tweaks. 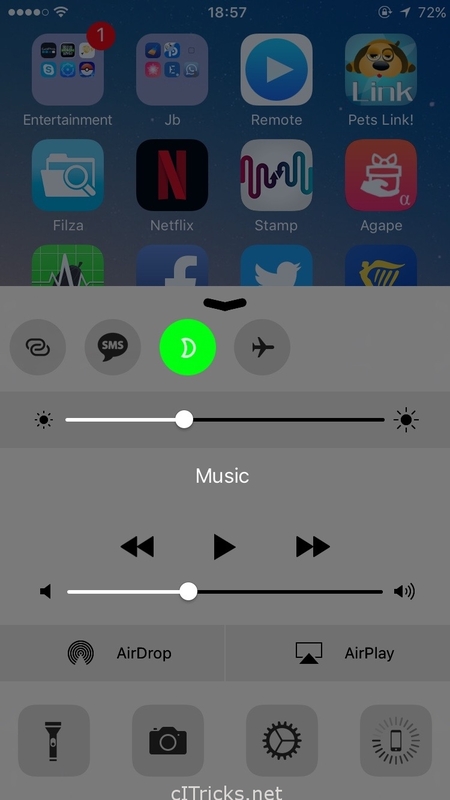 It allows you to edit the switches in the control center so you can delete the ones that you don’t need, and add the ones that Apple ‘forgot’ to add. 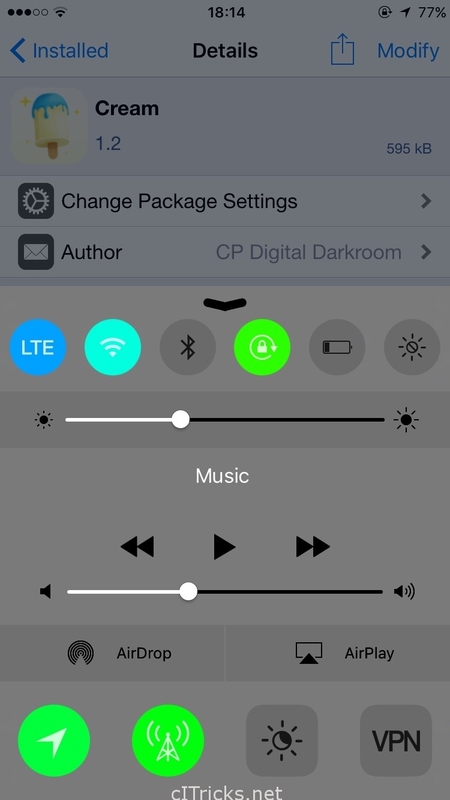 In combination with the Cream Tweak you can build a really nice and useful control center! Also check the option ‘Suppressed from Lock Screen’. 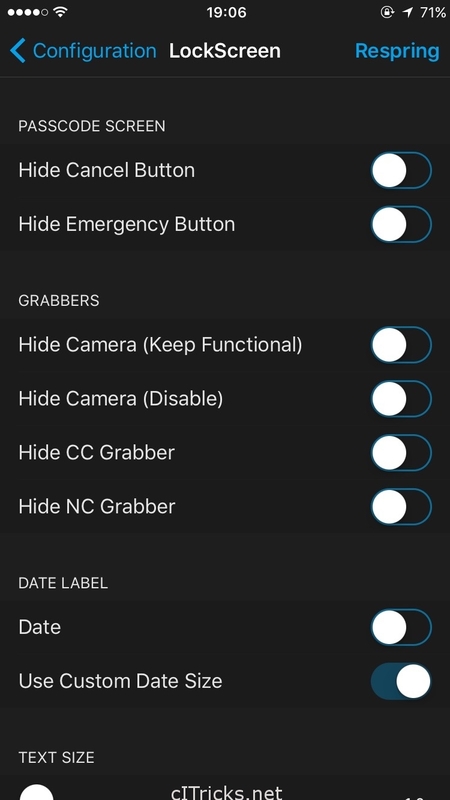 This option lets you hide switches from the lockscreen. 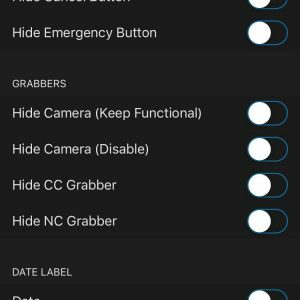 This is useful to prevent criminals or other people from disabling settings right from your lockscreen. I recommend disabling the Location Services and Carrier Network (3G / 4G) switch from your lockscreen! 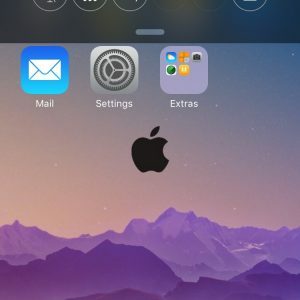 HideMeX is a pretty well known tweak that allows you to customize iOS. 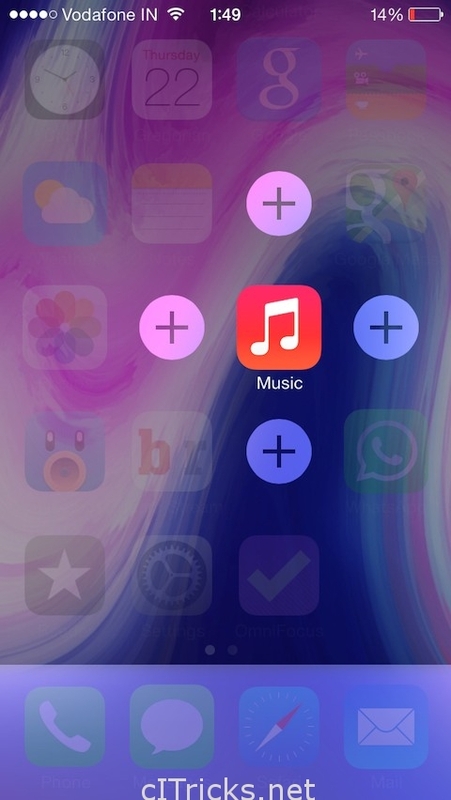 It can customize your Alerts, Animations, AppSwitcher, Control Center, Dock, Folders, Force Touch, Home Screen, Icons, LockScreen, Notification Center and last but not least, also your statusbar. iCleaner is a great tweak / application to clean your device. At my first run it cleaned around 1,5 GB of useless files. It deletes OTA Software Updates that are downloaded, Log files, temporary files etc. If you want iCleaner to skip a few applications you can use the whitelist option provided in the settings. 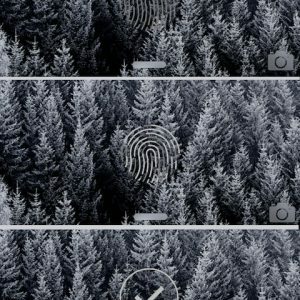 InternalLock allows you to add text to the bottem of your lockscreen. You can use it to display your address if your phone gets lost or stolen. Blacklists a lot of hosts in your devices host file. The good thing about the tweak is that it adds a few lines to your current host file, it won’t delete any custom entries you’ve added! Adds an animation on your Homescreen that animates when unlocking your device. You can add other images by checking Cydia. Allows you to connect to your device through SSH. 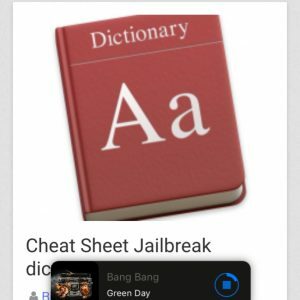 PwnTunes allows you to add music to your device without using iTunes. 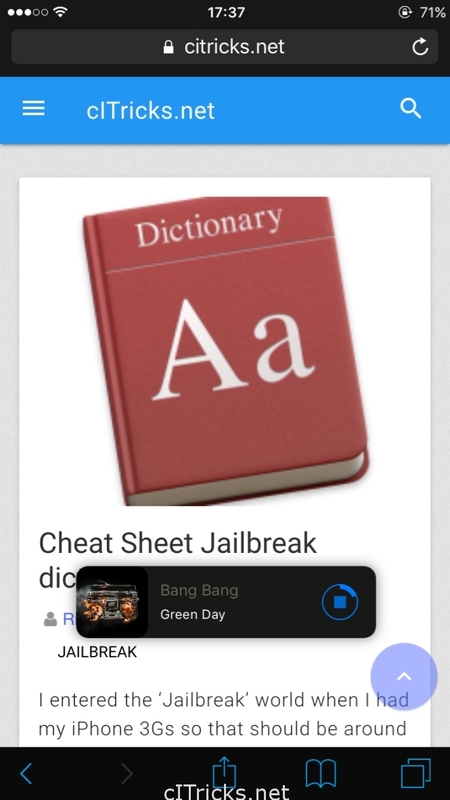 Just drag & drop your music files in your music folder and start the Music application! This actually was one of the first tweaks I’ve installed after my jailbreak. 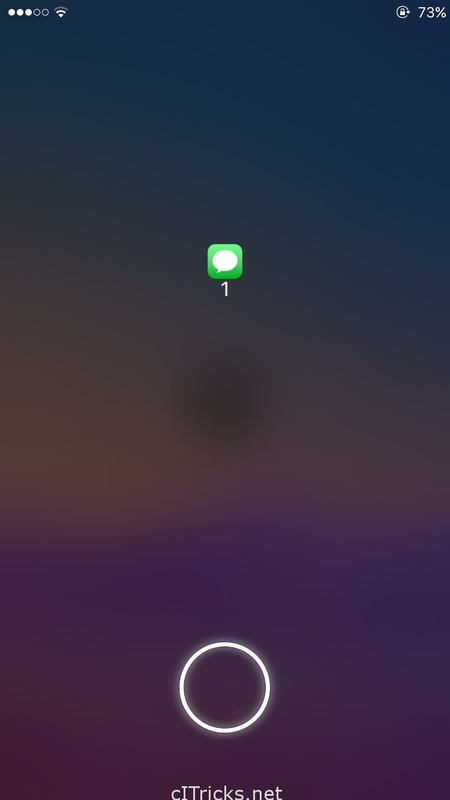 It shrinks the notification bar so it displays your message in a tinier menu. If it’s a larger message it keeps scrolling a few times. 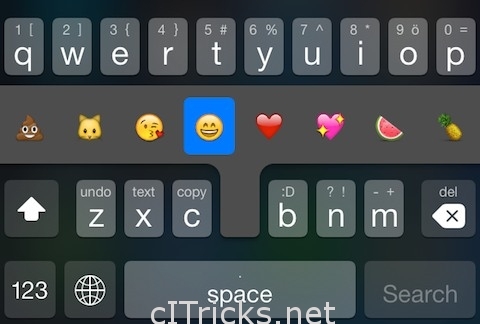 A really great tweak! 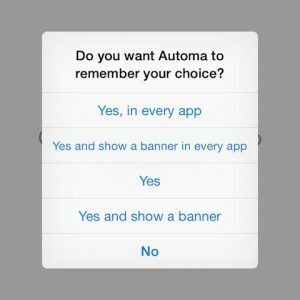 Springtomize is an application that helps to customize iOS. Just like HideMeX it can customize your device. The difference between Springtomize 3 and HideMeX is that Springtomize 3 is mainly for customising iOS and HideMeX is mainly for as the name suggests, it hides things on your operating system. A tiny player that shows you what’s currently playing. You can easily skip a song if needed. It displays on top of your applications (if enabled) and works well. I use it in combination with the Activator tweak so it displays and hide when I double tap my status bar. 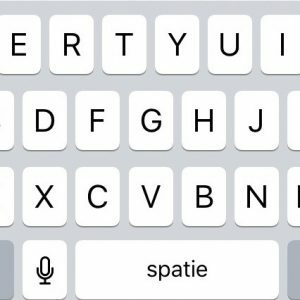 TypeStatus 2 shows you whenever a contact of you is typing/sending an iMessage. Very useful if you’re waiting for someone’s answer. I honestly don’t know why Apple didn’t add this function in iOS. It simply moves the cursor by swiping on your keyboard. It’s so much better than using the magnifying glass to move your cursor back and forward! Repository: http://apt.thebigboss.org/repofiles/cydia – Thanks to Isaiah in the comment section below! 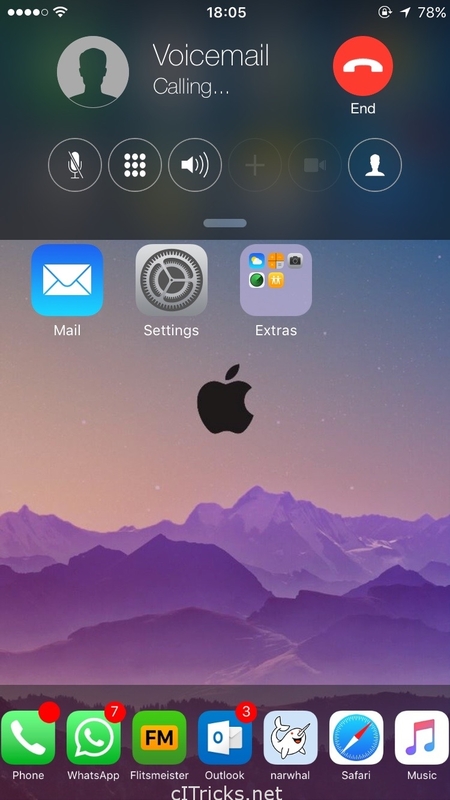 This tweak allows you to kill all apps whenever you swipe up your homescreen in AppSwitcher. When all apps are killed and you’re swiping up, it will respring your device! 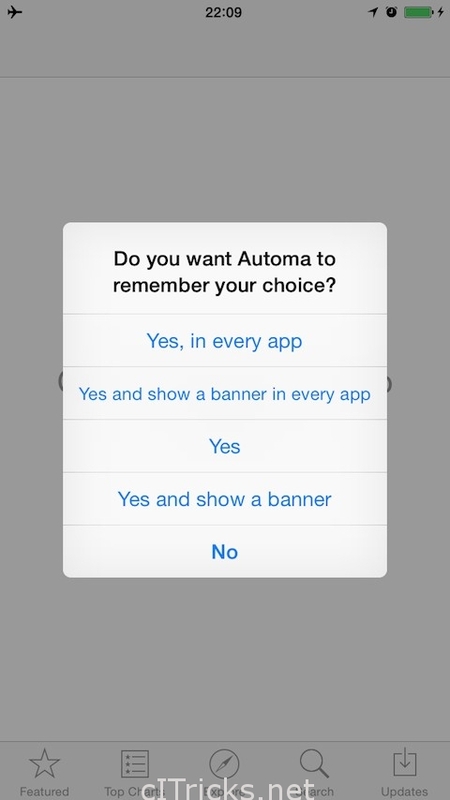 Very useful if you don’t want to kill all the apps by swiping them separately. Repository: http://apt.thebigboss.org/repofiles/cydia – Thanks to /u/MValqui from Reddit! 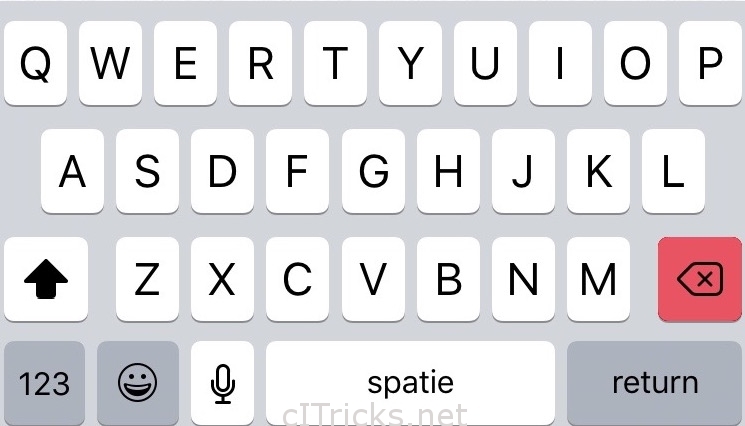 This tweak enables you to delete complete words when holding down the shift key + backwards key instead removing it letter for letter. Makes life easier when typing documents! 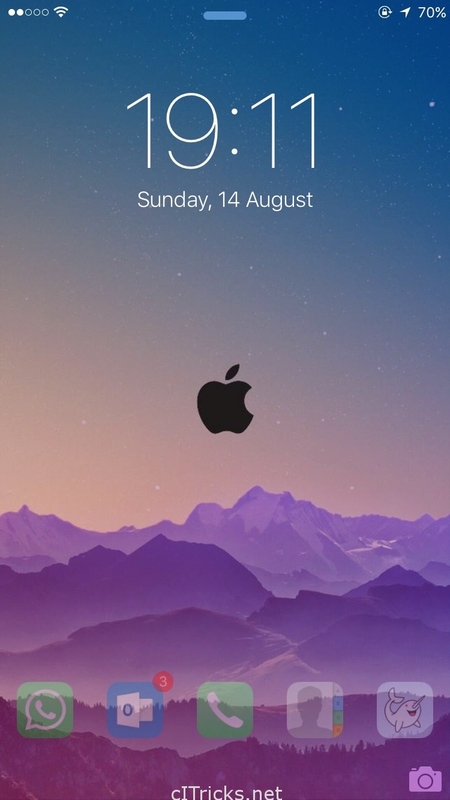 Allows you to rotate the lockscreen and springboard in landscape, just like you can do on your iPad. Check is a simple tweak with no options to configure. You can use it to mass delete your e-mails without the need to select them one by one. Saves you a lot of time when cleaning your mailbox, especially your spam mailbox! Repository: http://apt.thebigboss.org/repofiles/cydia – Thanks to /u/CraigMack78 from Reddit! 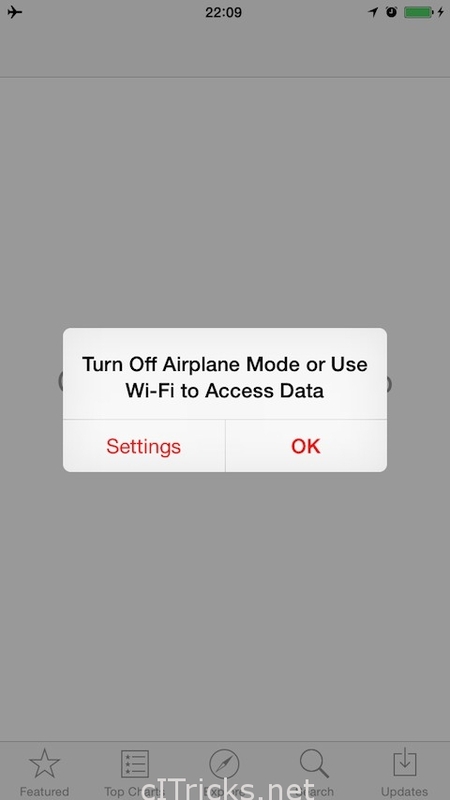 A very useful tweak that lets you change the behaviour of the pop-ups, like the message shown below in the screenshot. You can choose whether you want to hide the pop-up next time, or show it as a banner so you can continue your work without being interrupted. Repository: http://apt.thebigboss.org/repofiles/cydia – Thanks to /u/Malibuz0r from Reddit! Disables the animations on your device so you can move faster between apps, menu’s etc. Enable ‘Reduce Motion’ in Settings => General => Accessibility for the best results! 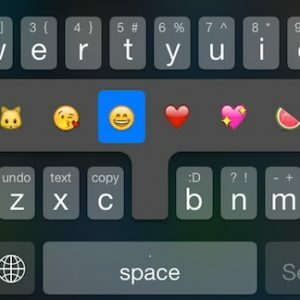 A great tweak that lets you add certain actions under each key of keyboard. Just swipe up or down at the key you customized to select an action. 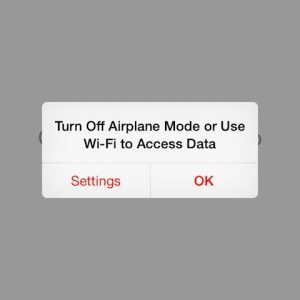 When shutting down your device you normally only get the option the shutdown your device. 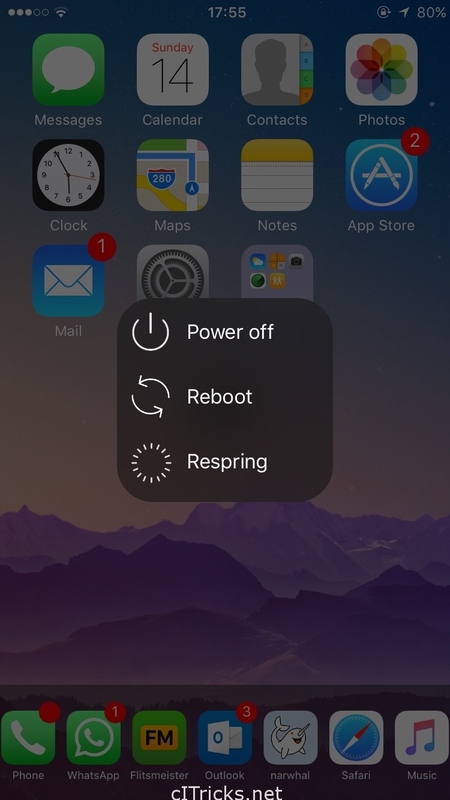 By using this tweak you can also choose to reboot or respring your device. Repository: http://apt.thebigboss.org/repofiles/cydia – Thanks to /u/GameksTastik from Reddit! Actually this is one of my favorite new tweaks, suggested by someone else. You can compare it with BerryC8 that can load apps from your lockscreen after being unlocked. This one looks really nice as the icons only show whenever your preparing to unlock your device. Repository: http://apt.thebigboss.org/repofiles/cydia – Thanks to /u/Xollm from Reddit! 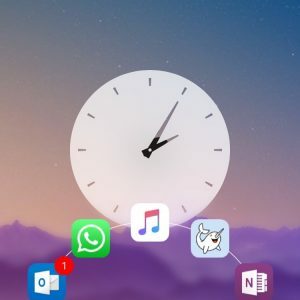 Priority Hub lets you organize your lockscreen by categorizing your messages. You can open and close a category to have a nice and clean view of the messages you received! 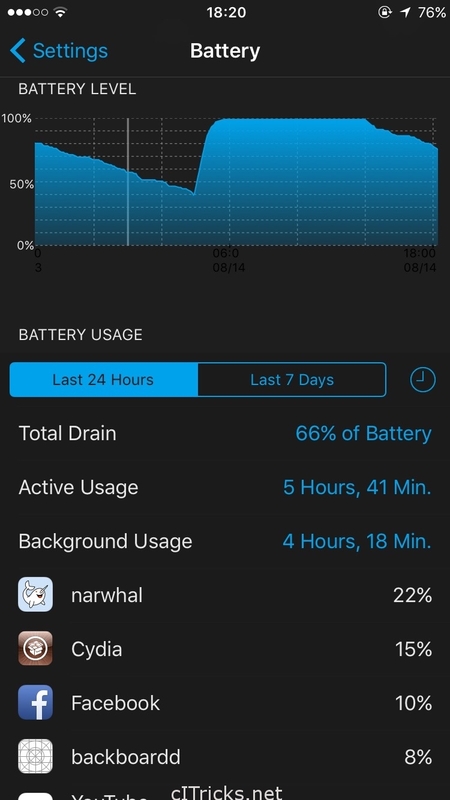 Repository: http://cydia.angelxwind.net/ – Thanks to /u/Xollm from Reddit! Apex 2 is a very useful jailbreak tweak. It lets you ‘hide’ apps behind apps. Like if you have the Netflix application, when you tap it you can add 4 different applications behind it like Youtube and Vimeo etc. It’s like a folder but faster! Repository: http://apt.thebigboss.org/repofiles/cydia – Thanks to /u/xSnakeDoctor from Reddit! Just as the name suggests, it saves the details of a crash. 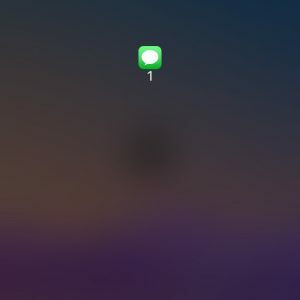 This will help the developers of your tweak(s) to find the cause of the crash. You still have to manually send the log file to the respective developer. 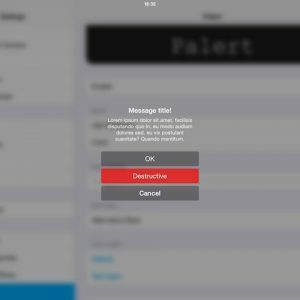 Changes iOS’s notification style to the Apple TV (tvOS) style. FolderEnhancer enables you to create nested folders, create (way) bigger folders with more rows and columns. It can also change the animations when opening and closing a folder. Allows you to have 5 columns of apps on your homescreen instead of 4! 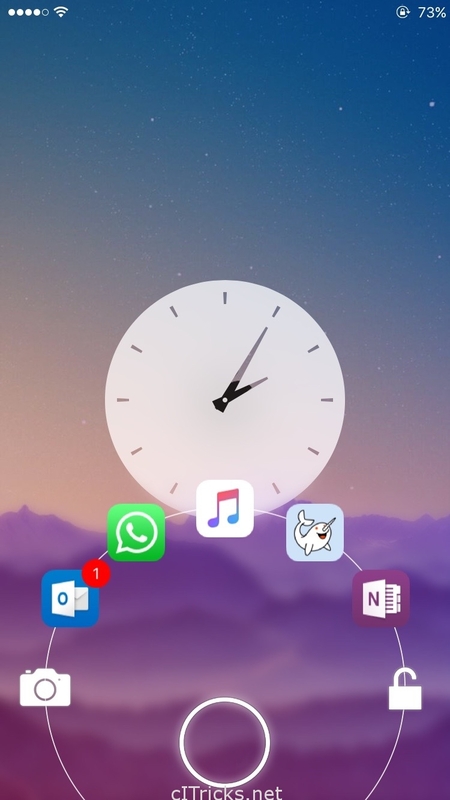 Allows you to have 5 applications on your dock instead of the usual 4! 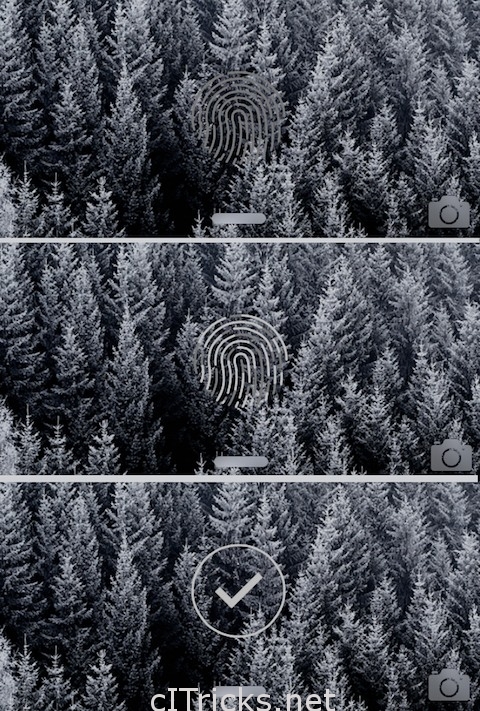 LockHTML allows you to customize the lockscreen how you want it. It can hide elements of the lockscreen, move lockscreen notification, has support for iWidgets plus much more! 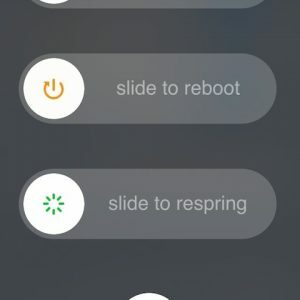 Repository: http://apt.modmyi.com/ – Thanks to /u/IntrepidGamer from Reddit! This is the end of the list! If you think the description of my list is incomplete or I am missing some nice must have tweaks or applications, please let me and others know in the comments so you can complete the list I started! It might help other people who are not satisfied with the current list!